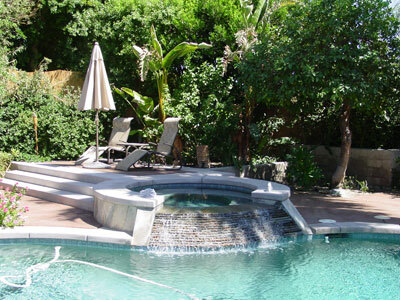 Stonecreek Pools and Spas can change the shape, size and depth of your pool. 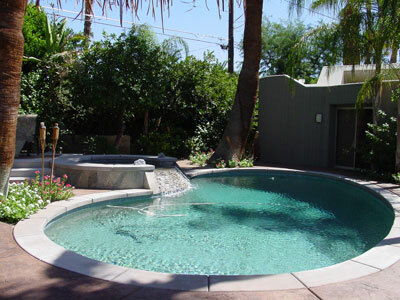 We can even add a new spa. 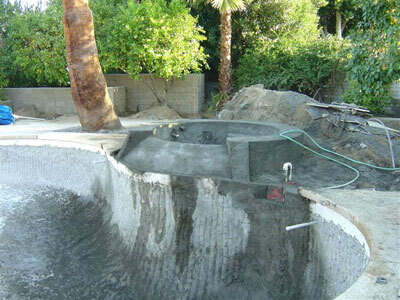 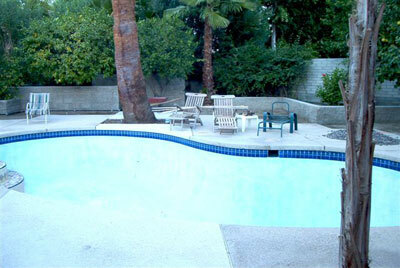 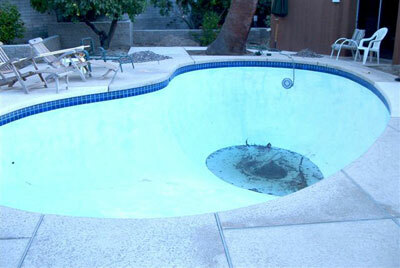 Stonecreek can also help you update your existing pool/spa in ways that were once impossible. 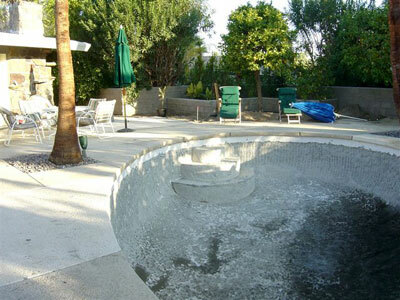 Even though you already have a pool, the following features can still be yours.